Heidi A. Roop , Ph.D.
Scientists can change the world. Heidi's professional mission is to improve the reach and impact of climate science in order to engage, motivate and catalyze action around climate change. Heidi aspires to be a scientist who changes how the world engages in science, with scientists. Heidi is a climate scientist with a passion for science and communication. She is currently Lead Scientist for Science Communication with the UW Climate Impacts Group and an Affiliate Assistant Professor in the UW Department of Environmental & Occupational Health Sciences. 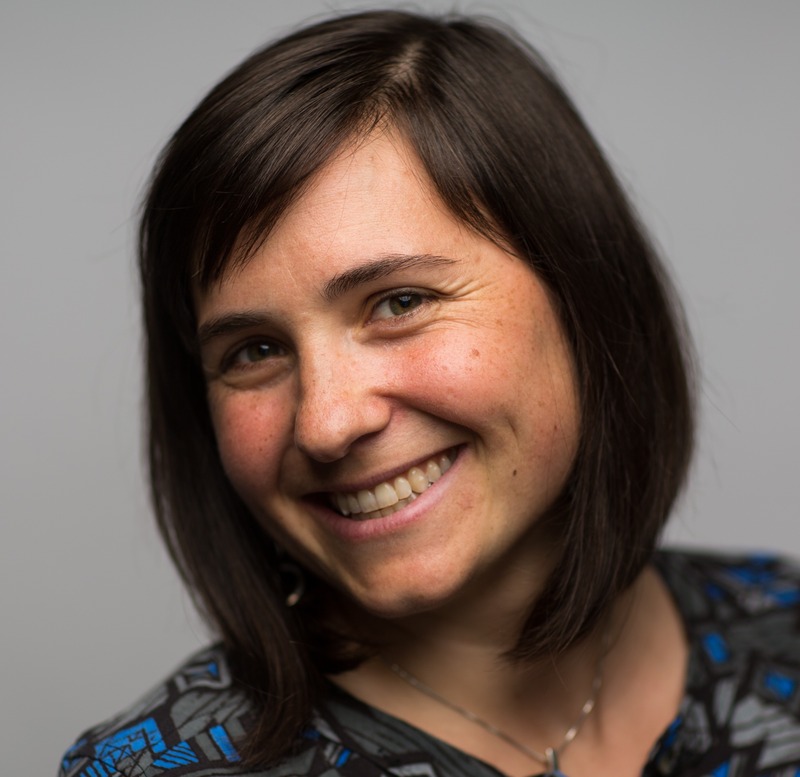 Heidi is also a Research Fellow at the Centre for Science in Society at Victoria University of Wellington and serves as an editor for the new open-access EGU journal Geoscience Communication. Heidi works to improve the reach and impact of CIG research while aiming to understand and quantify the effectiveness of our engagements across the region. Her scientific career has led her to all seven continents where she has participated in research from Alaska and Antarctica to the mountains of Vietnam and New Zealand. Heidi was formerly a Physical Scientist with the United States Geological Survey in Colorado and has developed numerous education and communication products for NASA, the National Science Foundation, GNS Science and the Exploratorium. Heidi holds degrees in Geology from Mount Holyoke College (B.A. ), Northern Arizona University (M.S.) and Victoria University of Wellington (Ph.D.). Vandergoes, M., J. Howarth, J. Turnbull, G. Dunbar, H.A. Roop, X. Li, R. Levy, C. Prior, M. Norris, E. Keller, T. Baisden, R. Ditchburn and S. Fitzsimons, in review. Integrating chronological uncertainties for laminated lake sediments using independent chronology and layer counting in a Bayesian age modelling framework. Quaternary Science Reviews. Illingworth, S. and Roop, H.A., 2015. Developing Key Skills as a Science Communicator: case studies of two scientist-led outreach programmes. Geosciences, 5: 2-14.